Page 36 — dolphins are a good omen, but their companion? We’ll see in Chapter 2 of Mermaid Music! 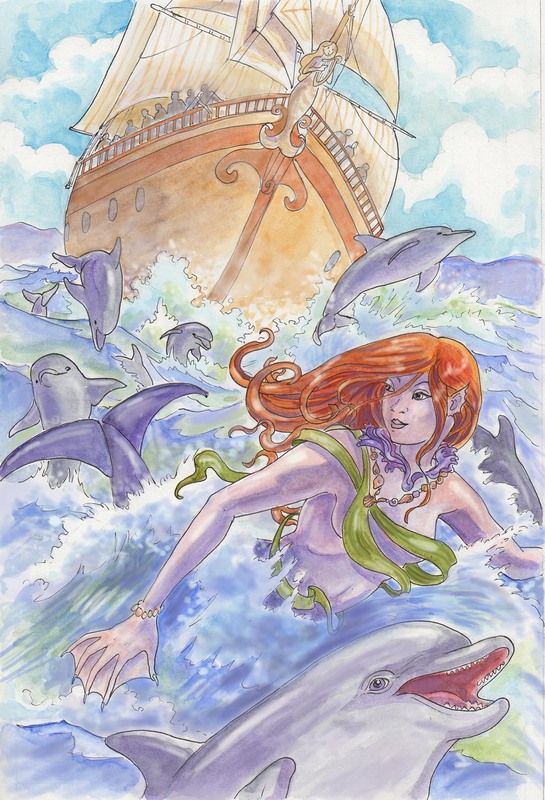 This comic was posted in Mermaid Music and tagged comic, dolphins, graphic novel, Karen Gillmore, mermaid, mermaid comic, mystery, sailors, sea comic, ship, watercolour, webcomic.